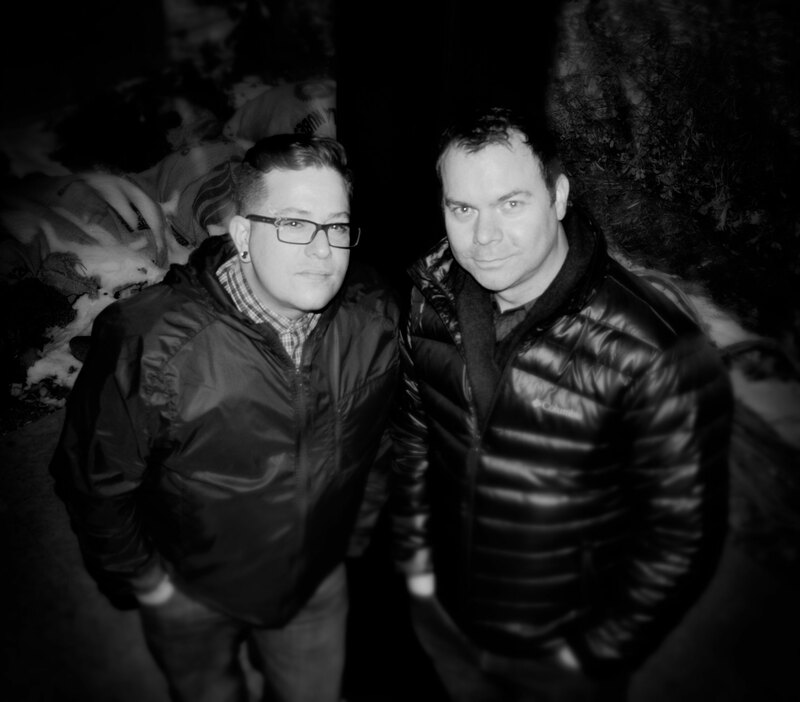 Soundbed began as a collaboration between Minneapolis duo Nathan Carlton, aka Spur (Large, Onethirty) and Aaron Hart (Havens+Hart, Stranjjur, Mother, Sleazy Deep). The two met when Aaron performed with all-hardware live performance duo Jack Complex in 2006. Excited by their sound — not to mention their tables full of gear — Nathan booked the act and warmed up with some originals. Aaron was equally impressed and the two realized they had a lot in common. Even though they didn’t immediately begin working on music together, that night launched a friendship that continues. Years of mutual respect later, the two can still be found immersed in conversation for hours in a crowded venue, fine-tuning a new music project in the studio or running their record label, MEME. Since then Soundbed has become an artist name Nathan might use for any solo or collaboration work with other artists. Aaron has recently resumed collaboration on his Jack Complex project, including a recent remix on “The Pleasure Dome” by DJ Duke. The Soundbed vibe combines stripped beats, luscious bass, fresh hooks. Lovemusic lighting up dance floors. Catnip for house heads. So who is Soundbed & Jenny Lovlein? Soundbed is a young project, and it’s still continuing to evolve. Aaron and I have worked under different names over the years, but when we started MEME we were looking for a new umbrella. We wanted an artist alias to use for future collaborations and live performances, which could possibly include different players, like a mini-orchestra. The name seemed to fit that open-ended concept. I proposed it after a long night of chatting on Aaron’s porch and it just felt right. Honestly, I’ve been putting off making too many decisions about what it is and what it isn’t! I’m excited to see where it can go. Yea, What Nathan Said, I was just taking a break from my Havens & Hart project and looking for something else to do, adding Jenny to the mix was a no brainer. When I was working a lot with JD Havens we tried working with Jenny but the schedules never quite worked out till this new project with Nathan.